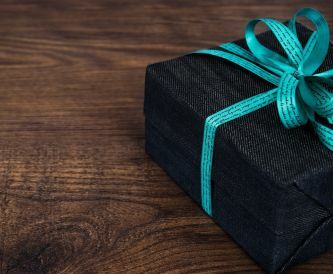 In anticipation for Father's Day, we have put together some interesting facts about the day. 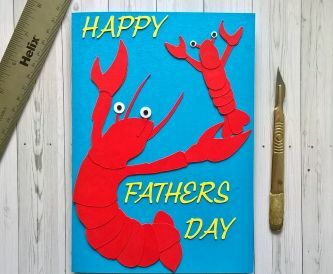 How to make a lobster fathers day card! 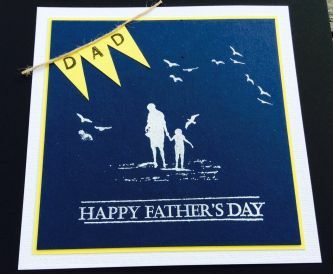 As we are fast approaching fathers day I thought I had better show you how to make a simple lobster fathers day card that can be done with a scalpel or a die cutter. 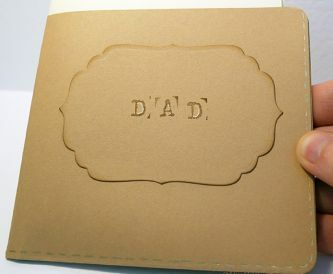 Nicole here to share a rustic Fathers Day card with you all. 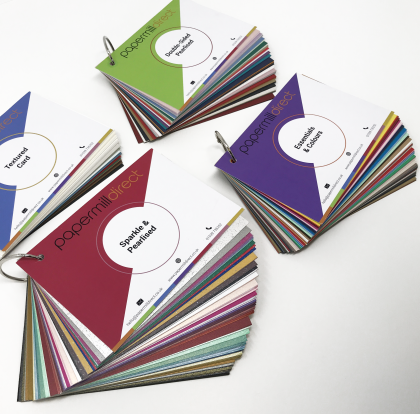 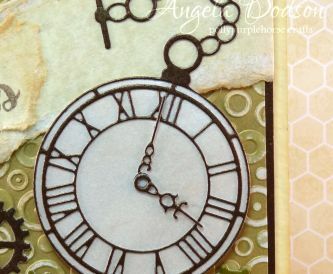 For this card I used a more masculine colour pallet and it turned out great. 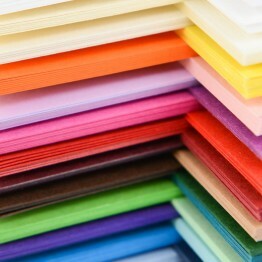 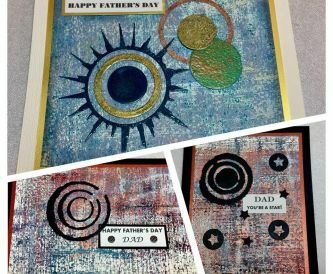 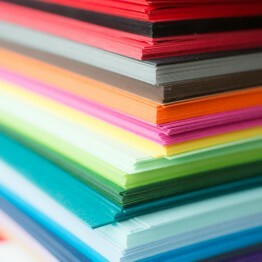 Karen here to share a video of how to make Father's Day cards using a 'mono printing' technique which is so much fun. 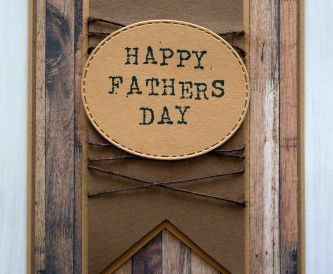 It will soon be Father's Day and today I have a black and white modern style card to show you. 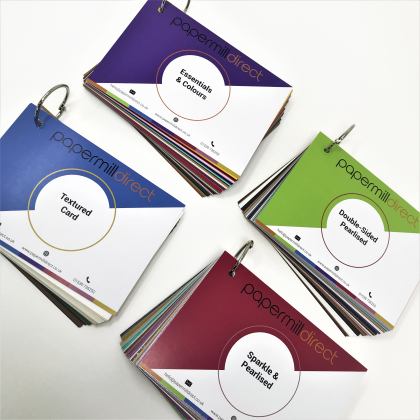 Today I have a quick and easy Father's Day card with a pocket to hold a gift card, event tickets or just a tag with a special greeting. 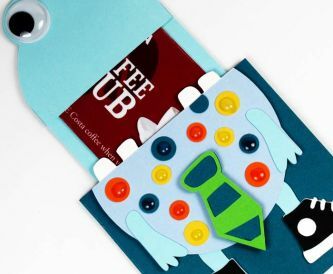 Make a fun Monster Father's Day gift card holder!